Standing desks themselves have become very popular. 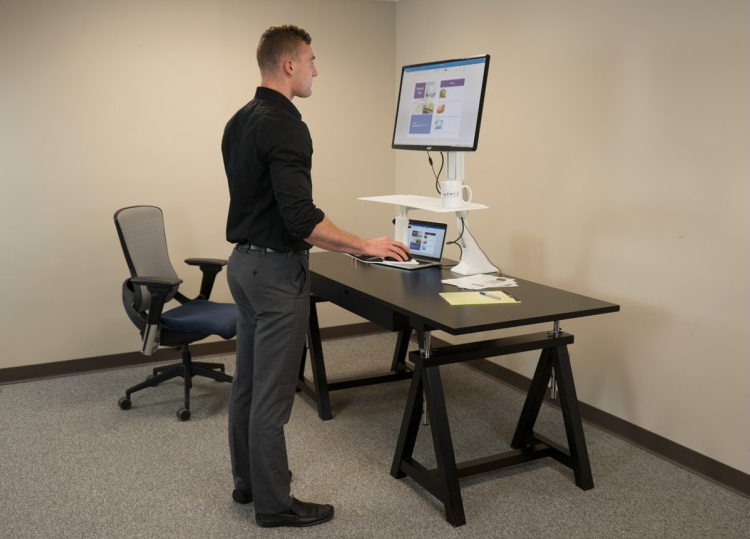 A lot of people have begun to use standing desks as their preferred desk setting because of these benefits. Studies have shown that they can be very beneficial for both health and productivity. This is especially true when used properly. However, some might not fully understand how to use standing desks properly. Below, we will talk about some of the key tips for using standing desks. 1. Alternate Between Standing and Sitting. 2. Ensure Everything Is Adjusted Correctly. Another thing that you are going to want to do in order to get the most out of your desk is to be sure to adjust your screen and desk properly. You want to adjust your desk to the right height because having it either too low or too high can lead you to a lot of health problems. When it comes to positioning your screen, you should position it around eye level with an upwards tilt in order to keep your neck as straight as possible while you are looking at the screen by Building Your Computer Desk perfectly. Having to tilt your neck up or down is something that can cause problems with your neck and back. 3. Use an Anti-Fatigue Mat. 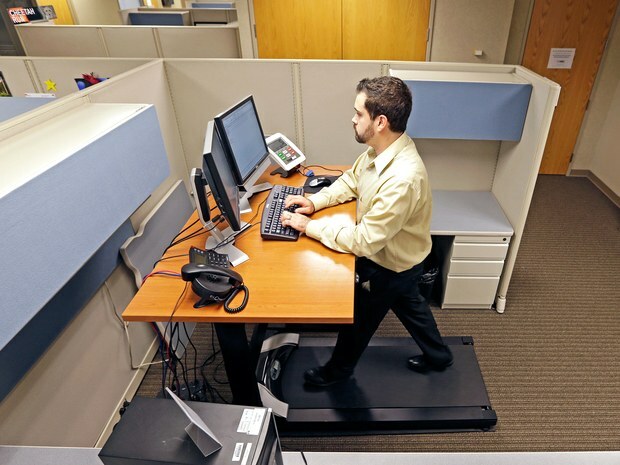 A lot of people might naturally get tired of standing all day. By purchasing an anti-fatigue mat, you should be able to minimize the discomfort you feel from standing too often. These mats are meant to help combat the fatigue that you might get from standing still by encouraging small but helpful movements of the muscles in your legs. This alone can help improve the amount of blood circulation in your legs and can ease the amount of discomfort you might feel throughout the day. This is especially good if you are going to be working at your desk for a large part of the day. Another thing that you are going to want to do in order to ensure that you are able to get the most benefits from your standing desk would be to change the position of your keyboard and mouse in order to minimize the amount of strain that you place on your wrists. What Are The Different Ways That Developers Program FPGAs?